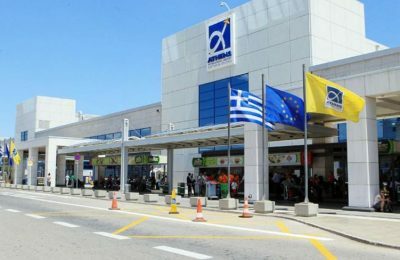 The finalization of the 20-year extension of the Athens International Airport (AIA) concession agreement is nearing completion. 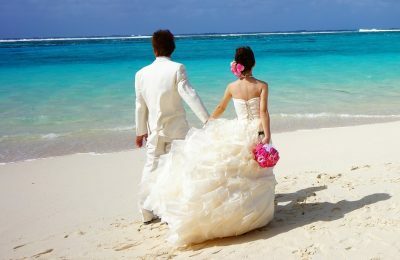 As part of efforts to promote its wedding tourism options, the Attica Region participated in this year’s Bridal Expo 2019 that was recently held in Athens. 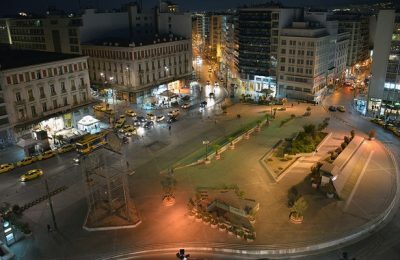 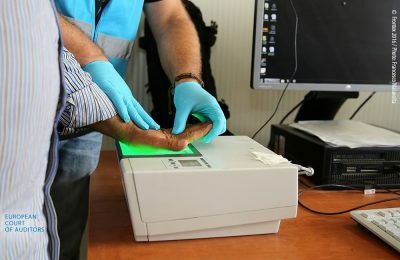 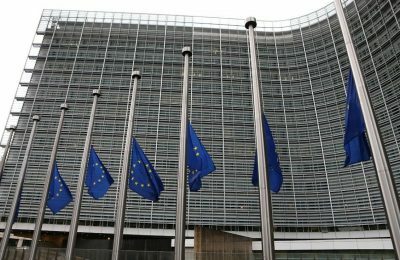 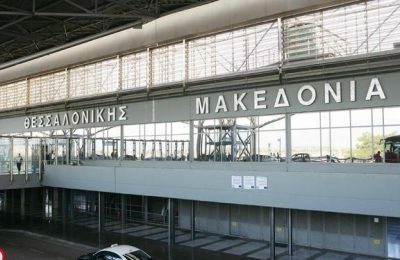 Performance Based Navigation (PBN) will be implemented at Thessaloniki’s Makedonia Airport to address issues of poor weather that has led to the cancellation of flights. 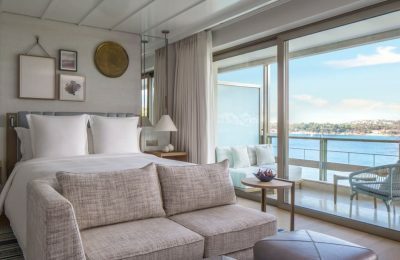 Forbes Travel Guide has included the Four Seasons Astir Palace Hotel Athens among the 17 Most Anticipated Hotel Openings of 2019. 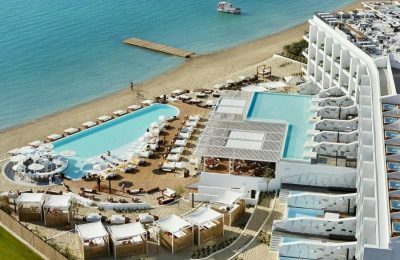 SWOT|Hospitality Management Company will take over the management of the Nikki Beach Resort & Spa, located in the coastal town of Porto Heli, in the Peloponnese. 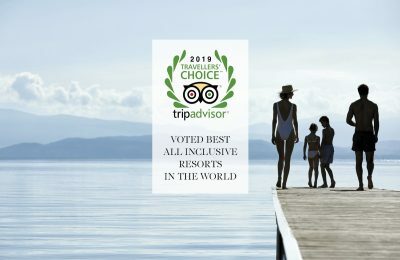 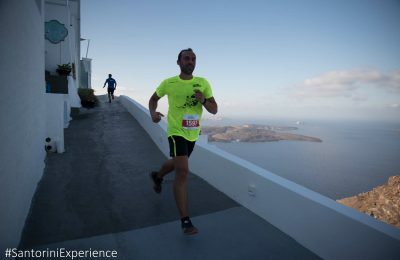 Ikos Resorts' Olivia and Oceania hotels in Greece are the Top All-inclusive Resorts in the World and Europe, according to TripAdvisor’s 2019 lists of the Travelers’ Choice Awards.